In the United Kingdom, the famous vape company Juul Labs Has just joined the UKVIA Association (UK Vaping Industry Association) to participate in the search for more stringent and consistent standards within the sector. After JTI (Japan Tobacco), Imperial Brands, British American Tobacco, Innokin or even Smok, it is a real heavyweight of the industry of the vape which joins the association of the defense of vaping in the United Kingdom. JUUL, A SOCIETY THAT BRINGS WEIGHT TO UKVIA! Since the creation of UKVIA in 2016 by leading vaping brands and several leaders in the tobacco industry, the association is at the forefront of spreading a positive public health message about vaping to UK smokers. That's why UKVIA is now excited to partner with JUUL Labs, a key player in the sector, to pursue this common mission. To help more smokers adopt far less harmful products, it is essential that the e-cigarette industry meet higher standards of quality, practice, marketing and retail, so that consumers and regulators know they can trust the vape. To highlight UKVIA's commitment to maintaining and improving standards in the industry, the association has recently launched a new code of conduct for all members. The ten-point code of conduct describes the standards that all UKVIA members must apply in their activities, from sales to marketing; this includes requiring sellers to use the "25 Challenge" in stores, conducting extensive checks on online sales and ensuring that products are marketed only to smokers or adult vapers. 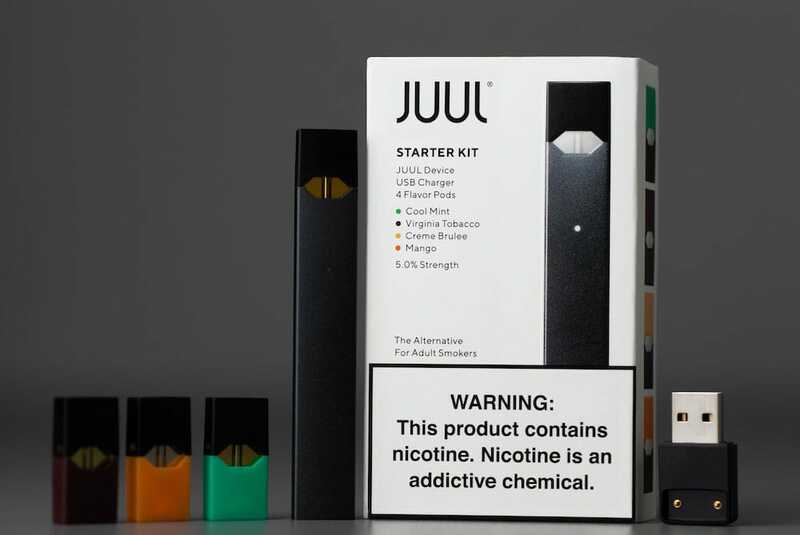 This clear approach to standards in the vaping sector was a determining factor in JUUL Labs' decision to become a member of the Association. JUUL, one of the leading brands on the market has the ambition and know-how to make a significant contribution to UKVIA's efforts to advance vaping in the UK. Dan Thomson, CEO of JUUL Labs UK, said: "The new UKVIA Code of Conduct was a crucial part of JUUL Labs' decision to become a member of the association."